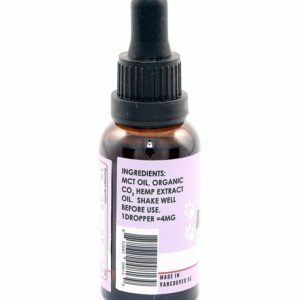 Specifically formulated to treat crusty and damaged noses. 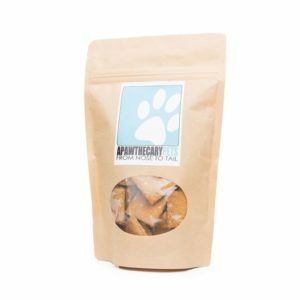 This cream for dog’s noses is a synergistic, perfect blend of organic, vegan, nourishing, healing and moisturizing ingredients. 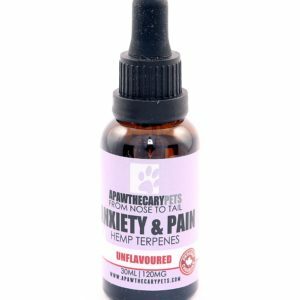 In just days, this amazing dry skin treatment for dog noses will have your pup’s nose soothed, softened, and rejuvenated. 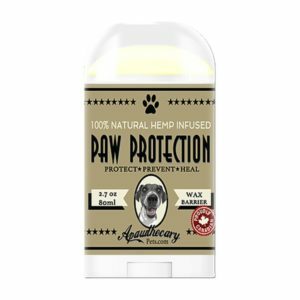 Sniffer Salve is intentionally developed to be scent-free because dogs do not like scents the way humans do. Protect your dog’s nose from sunburn with the natural SPF benefits. 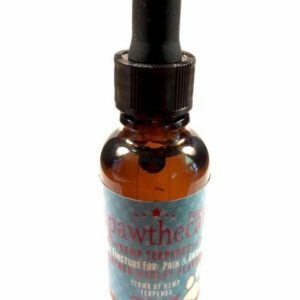 Sniffer Salve works much better and faster than coconut oil! 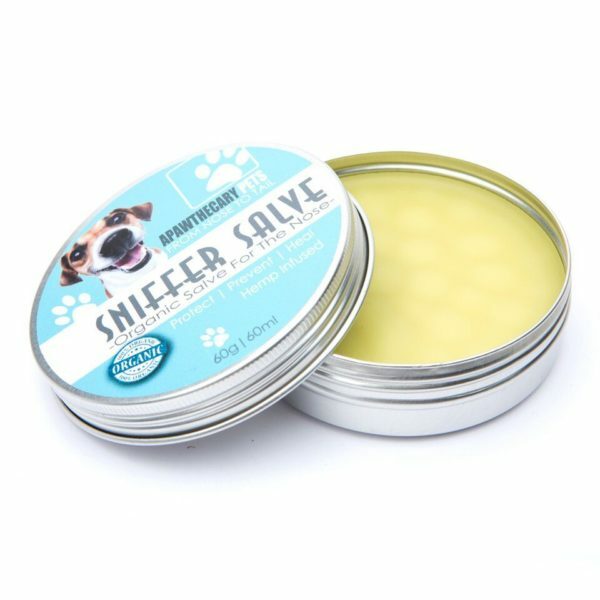 Sniffer Salve can be applied to a dog’s nose to treat painful cracking and dryness as well as a preventative with its natural sunscreen elements.